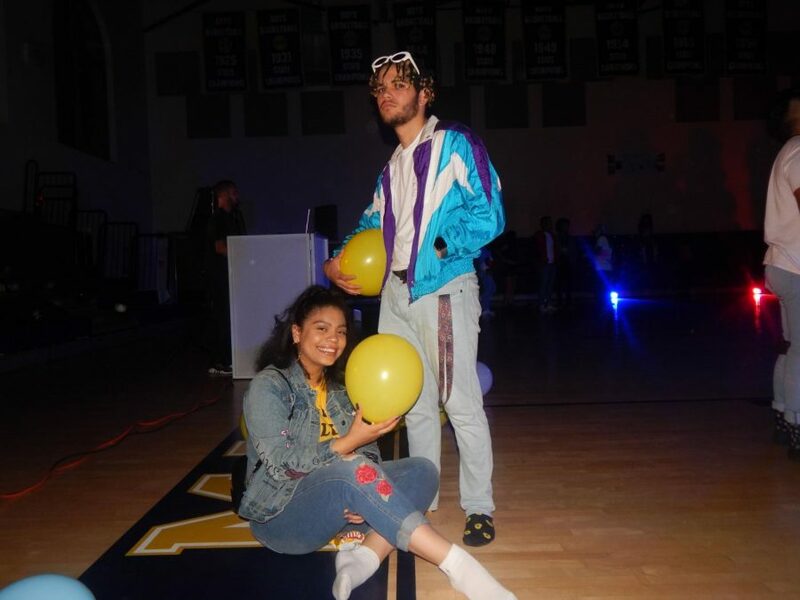 Senior Monica Espinoza and Victor Fernandez enjoying their last school event together. The Student Government Association hosted a Sock Hop on May 18th from 8 p.m. to midnight in the MHS Asylum. A DJ provided the music and the 278 students who bought tickets for $5. Chips and soda were for sale. For many seniors their last school sponsored social event for the year, and they were glad they attended. 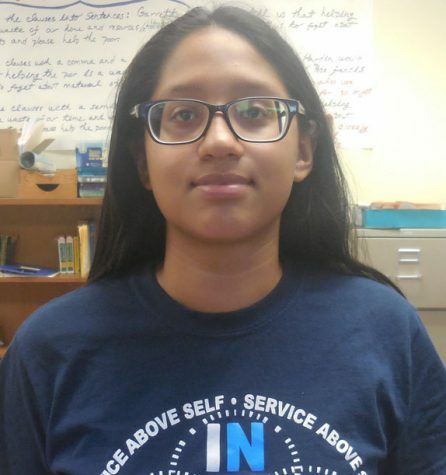 “It was an awesome experience because it’s the last event that I’ll be reunited with all my friends’ said senior Monica Espinoza. 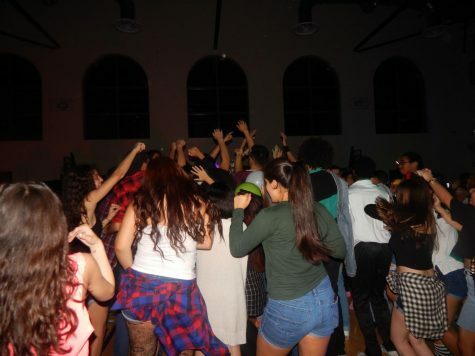 “The event was a blast, the music was entertaining, and I’m glad I had one last hoorah,” said senior Rossel Meraz. 278 students attended the Sock Hop this year.